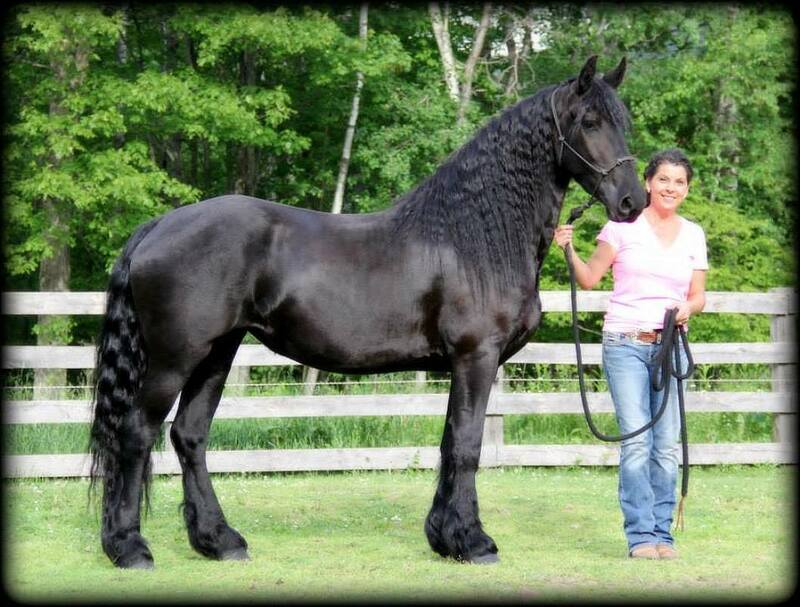 It has been a dream of mine for many years to own a Friesian. I have always admired their majestic beauty and elegant noble presence. When we found Marieke fan North Ster, it was a dream come true for me. She is such a lovely mare and everything we could have hoped for and more. She is so people oriented and friendly, her movement is absolutely breathtaking and her classic Friesian style is perfect. I love her substance! 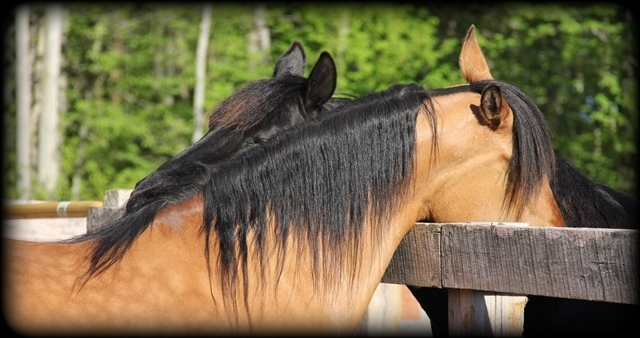 When Marieke moves around in the paddock, there is something magical that happens and I'm in awe... Marieke is an excellent mother and she produced an exceptional, incredibly beautiful Grulla Moriesian filly in 2016 and a magnificent bay dun colt in 2017! This cross is simply amazing on several levels. 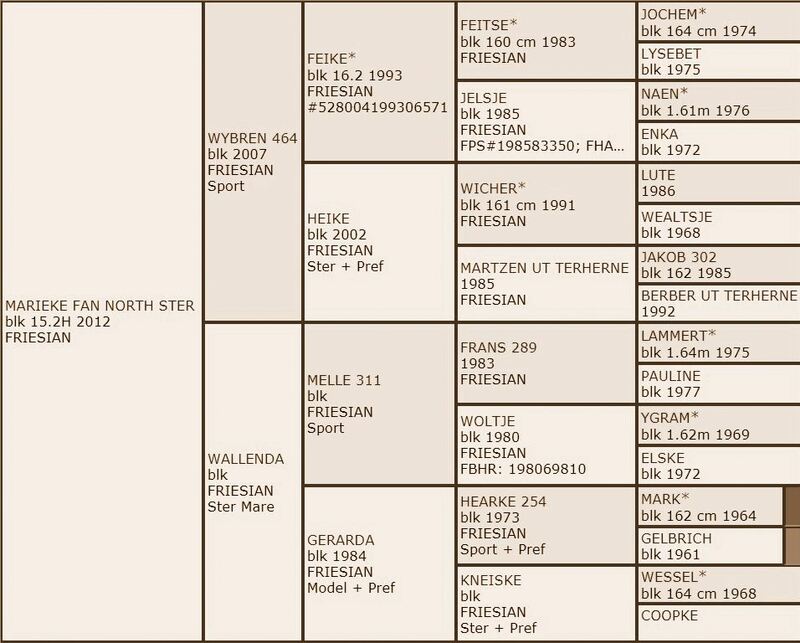 We had a custom order foal, so Marieke is in foal with RBD Immortal Legacy for 2018. This is going to be a beautiful black beauty! "Below are links to the pages for all our mares and stallions"